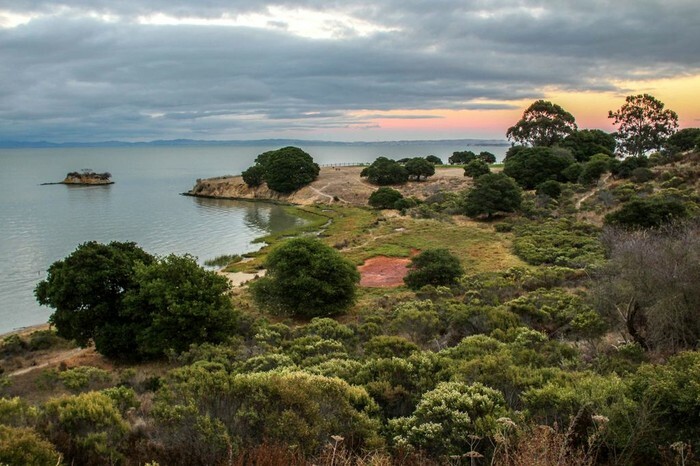 Join Troop 57 in its first ever trip to China Camp State Park on the weekend of May 2nd. We will leave the morning of May 2nd and return on the afternoon of May 3rd. China Camp is a beautiful coast region in Southern Marin County that has great history dating back to the Gold Rush, stunning views of the bay, and lots of local wildlife. The park also offers amazing beach camping and scenic cliff views! Additionally, requirements for the Eagle-required Environmental Science Merit Badge will be offered. Sign up before April 16th to capture this amazing opportunity!